Build the Church 093 - Best of May! Published Wednesday, May 31, 2006 by MB. Welcome to the BEST of MAY on Build the Church. Today we feature the most requested songs by listeners for the entire month of May! The Best of May artists include House of Heroes, Red, Michael "Shok" Gomez, Majek Fashek, Sonia V., Laura Clapp, Mouthpiece and Caitlyn Smith. Published Tuesday, May 30, 2006 by MB. Today we feature two talents from Minneapolis, a Texas band and a band from Canada! Crossing the continent is the music of Precious Red, Caitlyn Smith, Audience of Angels and Manic Drive. Published Monday, May 29, 2006 by MB. To find Precious Red's album "Closer," click here. Published Sunday, May 28, 2006 by MB. Happy Memorial Day everyone! We have some great music to listen to while you bar-b-que. Today we feature Brokenbox, wahba, The BBS Lounge and Joe Thomashefski. Enjoy your holiday Build the Church mix! 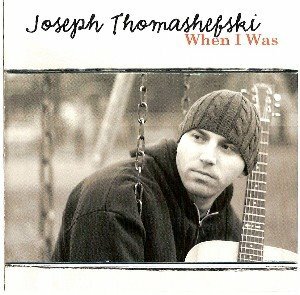 Find Joe Thomashefski's album "When I Was," by clicking here. Find Joe in myspace by going here. Build the Church 090 - More Amber! Published Friday, May 26, 2006 by MB. By popular demand, Amber is back! And boy does she have a great set to play. Today she features The Myriad, Hence the Heartache, Red and Leah Martensen. 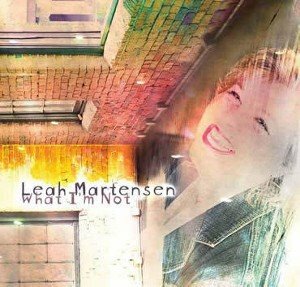 Find Leah Martensen's album "What I'm Not" by clicking here. Go to Leah's website by clicking here. Find Leah Martensen in myspace by going here. Hear Leah Martensen on the Podsafe Music Network. Published Thursday, May 25, 2006 by MB. Build the Church is on Sirius Satellite Radio! 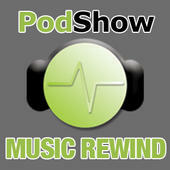 Once again our podcast was chosed to play on the nationally broadcasted Podshow Music Rewind. 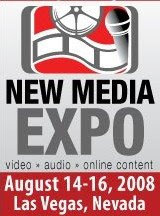 Please be advised in advance our appearance is on a nationally broadcasted secular show. Published Wednesday, May 24, 2006 by MB. 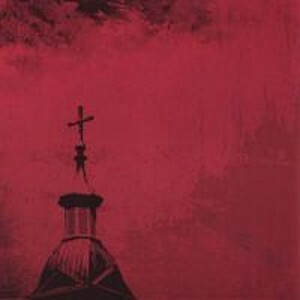 The fun continues as House of Heroes, Pulling Thorns, Silas and The Meredith Andrews Band are all featured on Build the Church. 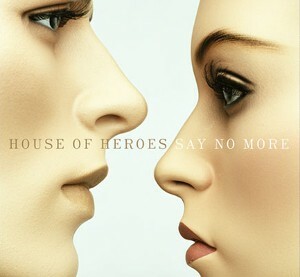 To find House of Heroes album "Say No More," click here. Go to House of Heroes' website by clicking here. 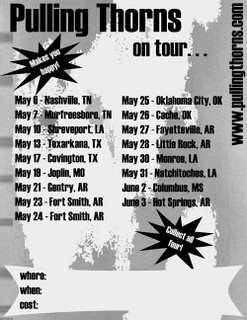 CATCH PULLING THORNS ON TOUR AT A CITY NEAR YOU!! Go to The Meredith Andrews Band by clicking here. Find The Meredith Andrews Band in myspace by going here. Published Tuesday, May 23, 2006 by MB. Ready for some electronica? Hear Situation on Build the Church. Other artists today include Pedro the Lion, Unsed and Adam Cates. Today the podcast is like a four course meal. Four songs and all different styles. Enjoy! 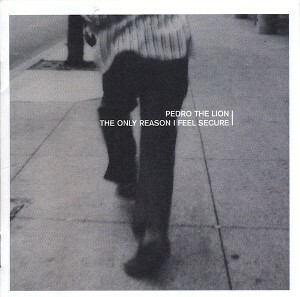 Pedro the Lion's album "The Only Reason I Feel Secure," go here. Go to Adam Cates' website by clicking here. Find Adam Cates in purevolume by going here. Published Monday, May 22, 2006 by MB. Today we feature the music of Fabrik, Angels Wake, Guardian and Reborn. Turn up the speakers for this episode because it ROCKS! 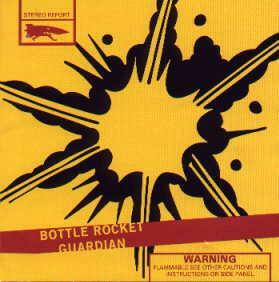 To find Guardian's album "Bottle Rocket" click here. Go to Angel Wake's website by clicking here. Published Saturday, May 20, 2006 by MB. Welcome to Build the Church, today we feature the music of RED, Michael Popenhagen, Mark McConkey and Neotic. 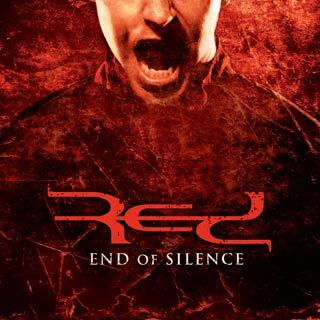 To pre-order Red's album "End of Silence," click here. Click here to find Red's website. "Request Red" on RADIOU.com by clicking here. Find Neotic in myspace by going here. Published Thursday, May 18, 2006 by MB. Welcome to Build the Church. Today we feature the music of Starflyer59, Hence the Heartache, The Ryan Meyers Band and Michael "Shok" Gomez. 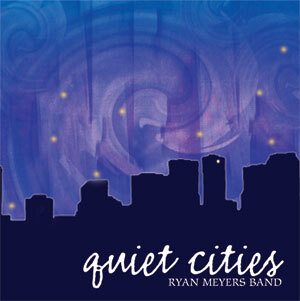 Ryan Meyers Band's new album "Quiet Cities," click here. Hear the Ryan Meyers Band on the Podsafe Music Network. Click here to go to the Ryan Meyers Band website. Go to Michael "Shok" Gomez' website by clicking here. Published Wednesday, May 17, 2006 by MB. MB is back! Thanks for sitting in yesterday Amber. Now if you want more Amber, leave a audio comment at Build the Church, just see the website (www.buildthechurch.com) for details. Today's podcast features Mouthpiece, Marco Suarez, Transistor Radio and Stellamaris! 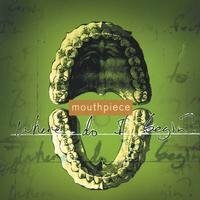 Find the Mouthpiece album "Where Do I Begin," by clicking here. Go to Marco Suarez's website by clicking here. Find Marco Suarez in myspace by going here. Published Tuesday, May 16, 2006 by MB. Today Build the Church is hosted by MB's daughter, Amber! The podcast features the sounds of My Rocket Heart, Jack in the Pulpit, GDO2 and Sherreece. 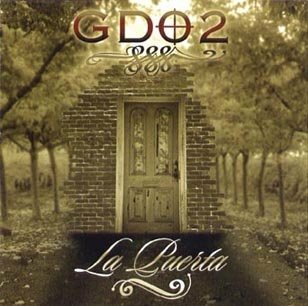 Find out more about GDO2's and their album "La Puerta." Find GDO2 in myspace by going here. Published Monday, May 15, 2006 by MB. Today's podcast features The Myriad, Caitlyn Smith, Jamie Jamgochian, Atomic Opera and Tenth Hour Calling. 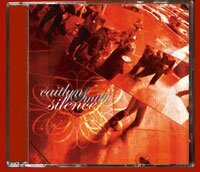 Find Caitlyn Smith's album "Silence" by clicking here. Go to Jamie Jamgochian's website by clicking here. Find Jamie Jamgochian in myspace by going here. Find Tenth Hour Calling in myspace by going here. Published Thursday, May 11, 2006 by MB. Today the podcast features Rachanee, Forever Changed, Phil Brumley Band and Cool Hand Luke. 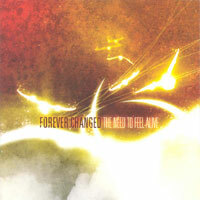 Find Forever Changed's album "The Need to Feel Alive," here. Go to the Cool Hand Luke's website by clicking here. Go to the Phil Brumley Band's website by clicking here. Find the Phil Brumley Band in myspace by going here. Published Wednesday, May 10, 2006 by MB. Today we play our first Spanish Christian Rock song. A very cool song by Jessica Smith-Wright. We also feature the music of Jeff Capps, Time Spent Burning and Project Damage Control. 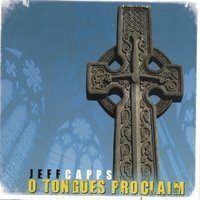 To find Jeff Capps' album "O Tongues Proclaim," click here. Published Monday, May 08, 2006 by MB. Not only do we feature the great music of Eddie Ramirez, Matt Brady, Strikethurman and Proven Theory, we talk about some of the factual inaccuracies in the book/movie The DaVinci Code. 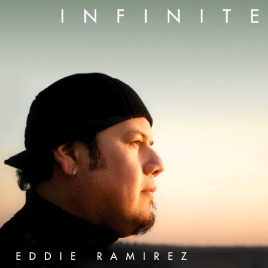 To find Eddie Ramirez's album "Infinite," click here. Go to Eddie's website by clicking here. Find Eddie Ramirez in myspace by going here. Go to Stikethurman's website by clicking here. Go to Proven Theory's website by clicking here. Find Proven Theory in myspace by going here. Published Sunday, May 07, 2006 by MB. Today's Build the Church is loaded with great music. Today we feature wahba, Ryan Meyers Band, Ethan Durelle and JoAnna Martino. 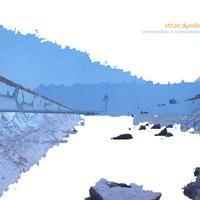 Ethan Durelle's album "White Knuckles on Turned Wheels". Hear the Ryan Myers Band on the Podsafe Music Network. Go to Ryan Meyers' website by clicking here. Find Ryan Myers in myspace by going here. Published Friday, May 05, 2006 by MB. Today on Build the Church we feature the music of Circleslide, Josh Lindsey, Kerri Crocker and Daniel Kirkley. 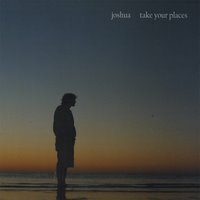 To find Josh Lindsey's album "Take Your Place," click here. Go to Josh Lindsey's website by clicking here. Listen to Josh Lindsey on the Podsafe Music Network. Find out about Circleslide winning national award here. 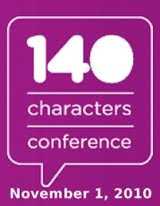 Go to Kerri Crocker's website by clicking here. Listen to Kerri Crocker on the Podsafe Music Network. 0 comments Published Wednesday, May 03, 2006 by MB. Today's podcast is filled with great music! Enjoy the sounds of Adrina Thorpe, Michael "SHOK" Gomez, Ben Walther and Jessica Smith-Wright. 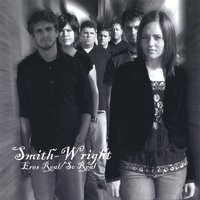 To find Jessica Smith-Wright's album Eres Real/So Real click here. To find Jessica Smith-Wright's website go here. Listen to Jessica on the Podsafe Music Network. 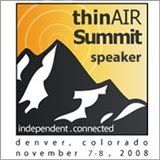 Go to Ben Walther's website by going here. Listen to Adrina Thorpe on the Podsafe Music Network. Listen to Michael Gomez on the Podsafe Music Network. Published Tuesday, May 02, 2006 by MB. Today's Build the Church is packet with great music, enjoy Sonia V, Majek Fastek, Sleeping at Last and Matthew Casteel. 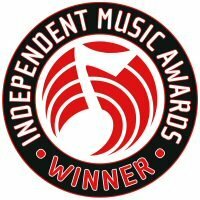 See the winner's of the 2006 Independent Music Awards, click here. Find Matthew Casteel in myspace by going here. Build the Church 073 - We Are On Sirius Radio - Podshow Music Rewind #31!! Published Monday, May 01, 2006 by MB. Build the Church is on satellite radio! Once again Build the Church has been featured on Podshow Music Rewind, a podcast that appears each Tuesday night at 8PM Central on Sirius Stars 102. Please be aware this is a secular music podcast, our clip is the 7th song in the set. We talk about a play a song by Michael "Shok" Gomez called "Wake Up." Enjoy today's podcast, Build the Church on Podshow Music Rewind. Hear Build the Church on Podshow Music Rewind #31! !